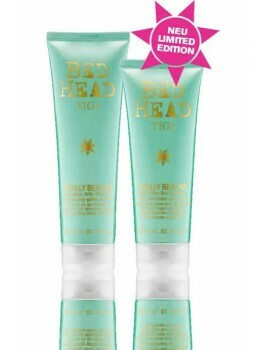 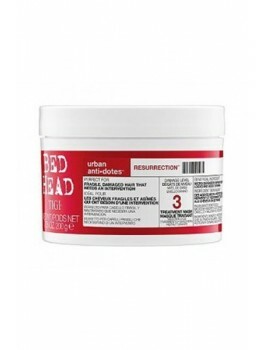 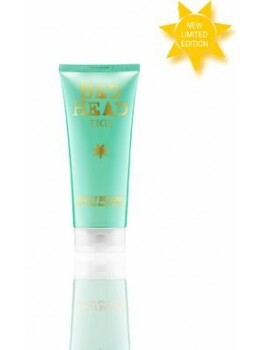 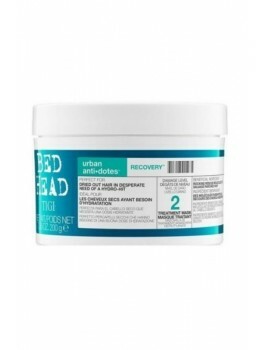 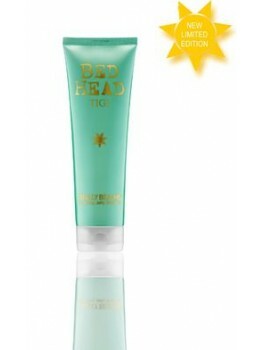 TIGI Bed Head - Totally Beachin Mellow after-sun conditioner 200 ml. 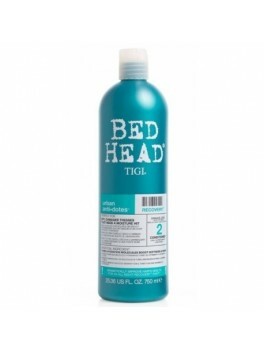 TIGI Bed Head - Totally Beachin cleansing jelly shampoo 250 ml. 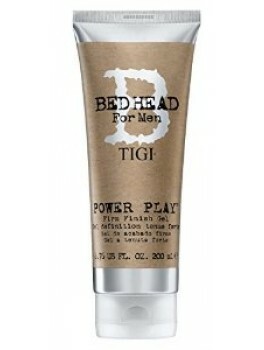 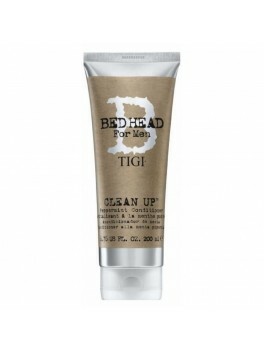 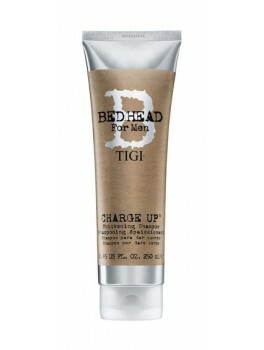 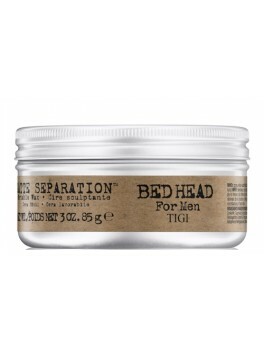 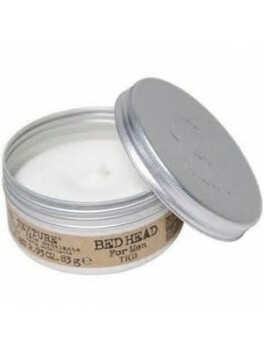 TIGI - Bed Head for Men Charge Up Thickening Shampoo 250 ml. 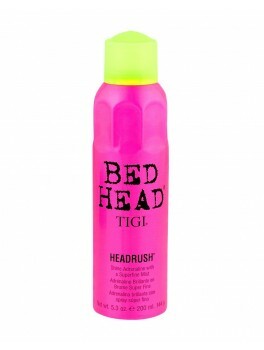 TIGI Hard Head x 3 1200 ml. 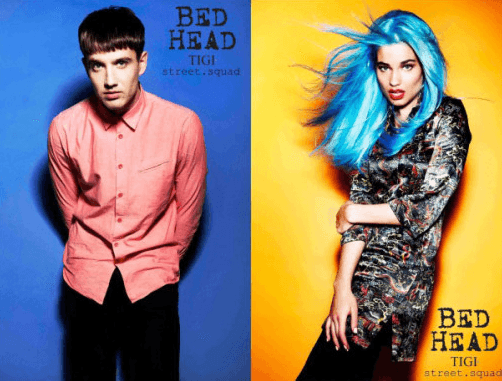 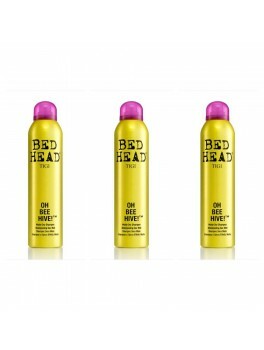 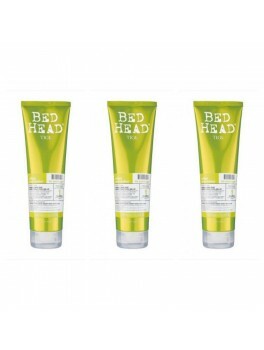 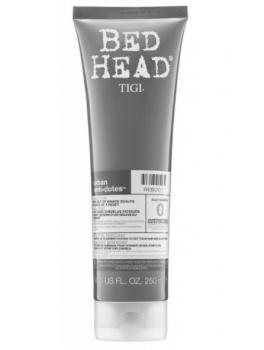 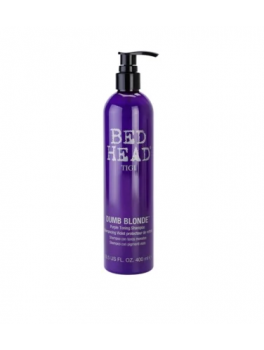 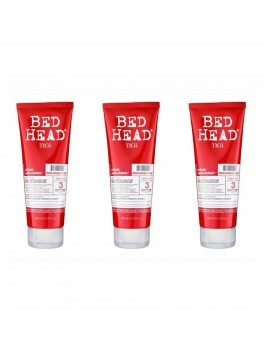 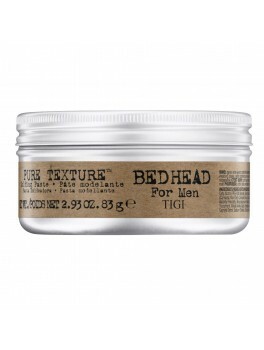 TIGI Bed Head Oh Bee Hive!™ x 3 714 ml. 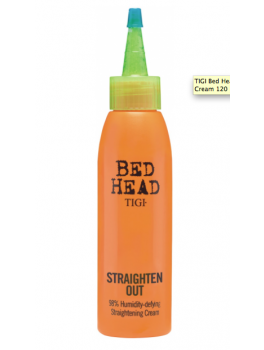 TIGI Bed Head Hard to Get voks 42 g.
TIGI Bed Head Straighten Out Straightening Cream 120 ml. 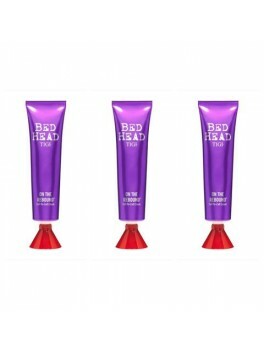 TIGI S-FACTOR Shiny Happy People 200 ml. 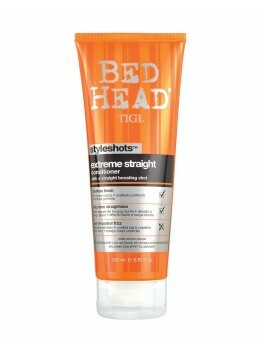 Tigi Brad head Styleshot Volume Fully Loaded Shampoo fra TIGI 250 ml. 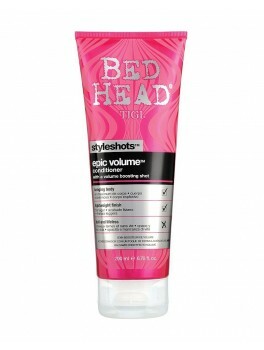 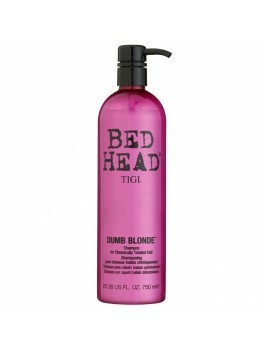 Tigi bed head Styleshot Volume Fully Loaded Conditioner fra TIGI 200 ml. 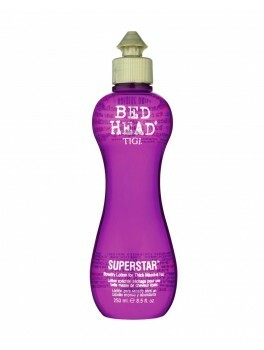 Slutspurts tilbud!! 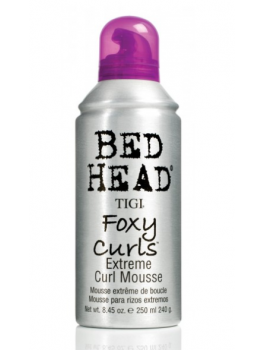 TIGI Bed Head Foxy Curls Extreme Mousse 250 ml. 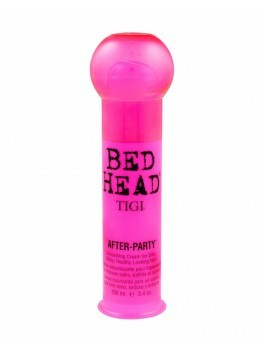 Slutspurts tilbud!! 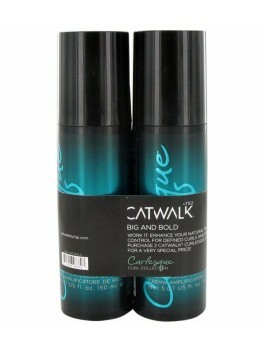 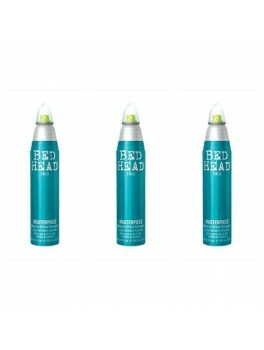 TIGI Bed Head Maxxed Out Hairspray 200 ml. 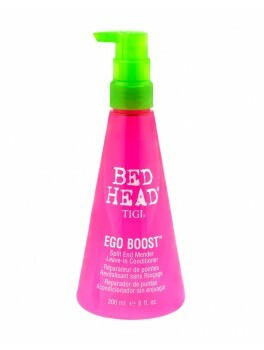 TIGI Bed Head On The Rebound x 3 375 ml. 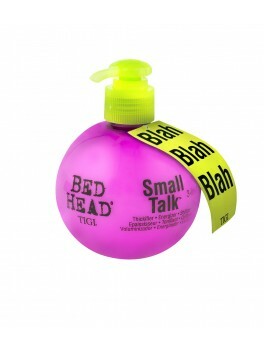 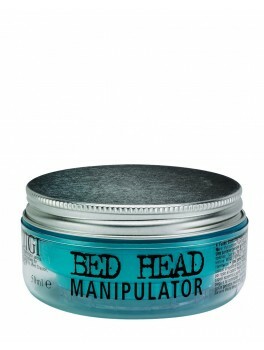 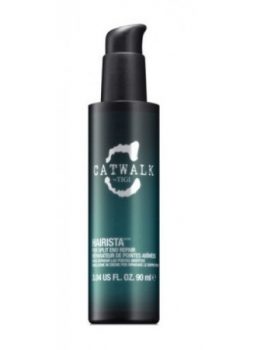 TIGI Bed Head Manipulator Matte x 3 172, 5 ml. 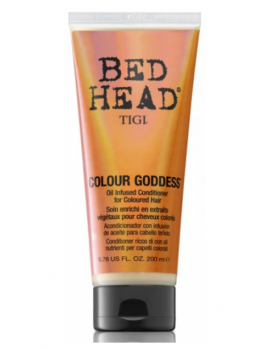 TIGI Masterpiece - Mini Size 75 ml. 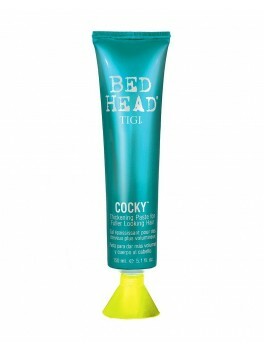 TIGI Cocky Thickening Paste 150 ml.